Mechanical engineering and industrial design are inseparable careers. They are both central to the successful development of modern products and components. 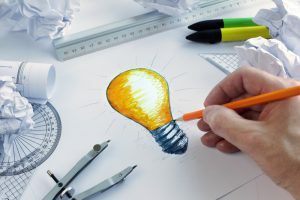 It is important for every industrial designer to understand intellectual property rights to prevent illegal claims and loss of hard-earned designs. 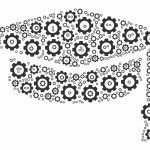 A mechanical engineer can acquire a bachelor’s degree and then proceed to get training in industrial design or other relevant courses. What does the future of industrial design look like? How has the role of designers changed in the last half century? Many mechanical engineering professionals and students have asked such questions at some point. Five decades ago, the sole role of the designer was to sketch on a paper. Everything revolved around improving functionality, aesthetics and ergonomics. With inventions and technology came new opportunities, especially between the 50’s and 90’s. Today, the mechanical engineer and the industrial designer are closely knit. The two industries offer a unique blend of product development knowledge. It is an ideal way of having a holistic view of product development and combining this with the human touch of technology. This guide will help you get a better view of industrial design as a critical component of a mechanical engineer’s operations. Its aim is to encourage mechanical engineers to be more interested in design. This is the process of applying visual features to a finished product. These features could be anything including configuration, pattern, shape, ornamental, and so forth. An example of an industrial design is the shape of a chair or the shape of a hammer. An industrial designer develops concepts for toys, cars, and other manufactured products. Combining engineering, art and business, he/she is able to make products for everyday use. You may find industrial designers in offices, although they may travel to design centres, testing sites, clients’ places and so forth. A career in industrial design is promising, according to job predictions that indicate at least a 5 percent growth in the next decade. Currently, most entry-level design jobs require a first degree. A mechanical engineering degree is ideal if you are looking to be successful in this line of work. Some of the coursework you can expect includes manufacturing methods, computer-aided design, sketching, and physical science. 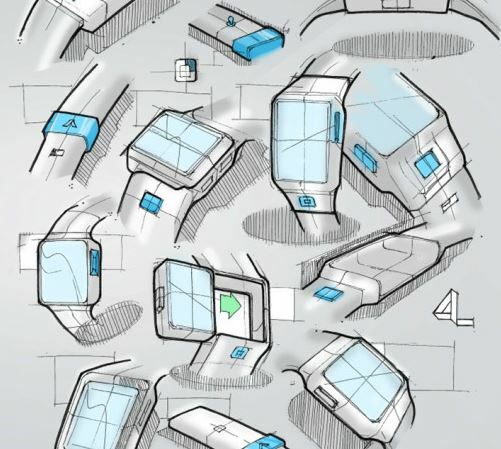 Industrial design is increasingly becoming part of most organizations’ strategic plans. Therefore, crowning everything with a Masters of Business Administration can be a wonderful idea. In tandem with the fast-paced world, the role of an industrial designer is dynamic. It is no longer enough to have design knowledge alone. A modern designer needs to be aware of how design decisions can affect the bottom-line, positively, or negatively. Of course, creativity is still a crucial skill for any designer. This skill is important because it helps the person look at an existing product and come up with ideas of making it better. A good designer should be able to read the consumer and anticipate needs. Technical skills are equally important, as they keep the designer abreast with the fast-changing technology. CAD (Computer Aided Design) software is common not only in a design class, but also throughout the life of the designer. In short, a designer should be skilled in all design steps, whether it’s user experience, engineering, or design strategy. Once you are done with education and training, you will most probably start putting the knowledge acquired into practice. Whether as a consultant or employee, you will eventually come across issues to do with intellectual property. It is important to register any design so that you can get exclusive rights. This action prevents others from claiming or illegally using the design for some years. Unlike copyright and trademark protection, industrial design needs registration for ownership claim. Every individual or manufacturer with an original design has the right to seek protection. Provided the design has not yet been published, the application can be filed anytime. The design proprietor is usually the only entity allowed to make this application. Normally, the proprietor is the creator of the design, but this can change. For example, if you are under contract for creating the design, then the employer becomes the proprietor. The registration fees and process may vary depending on the country in question. As a mechanical engineer, understanding the various industrial design processes can be exciting. It helps you be part of the new technologies that are sprouting up every day. As you pursue your career in mechanical engineering, how well do you understand the design processes around you? 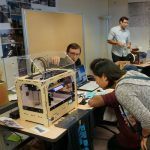 How effective are mechanical design courses? This article educated me in detail. But I have a challenge here. I recently graduated and I love engineering designs, but I am too far on how to use my prowess in mechanical/engineering designs. I am good at AutoCAD and learning Inventor, seriously I want to explore in mechanical designs precisely. The Question is where should I and how should I start?